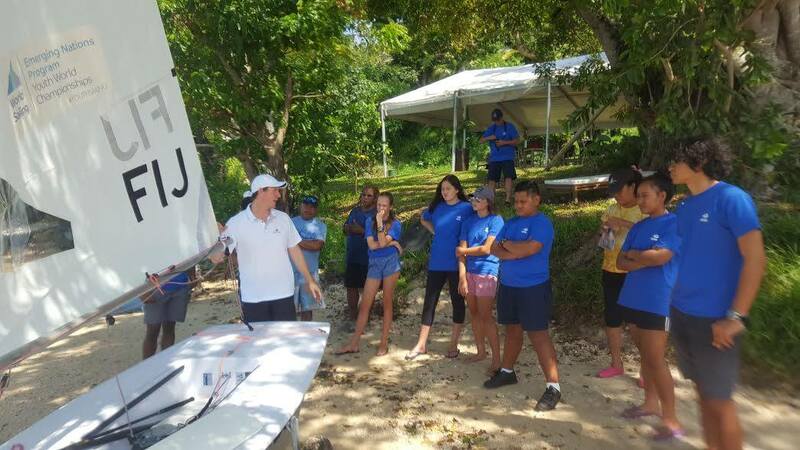 World Sailing continued their outreach to help countries develop their sailing programs, hosting a clinic in Vanuatu from 14 – 19 April. 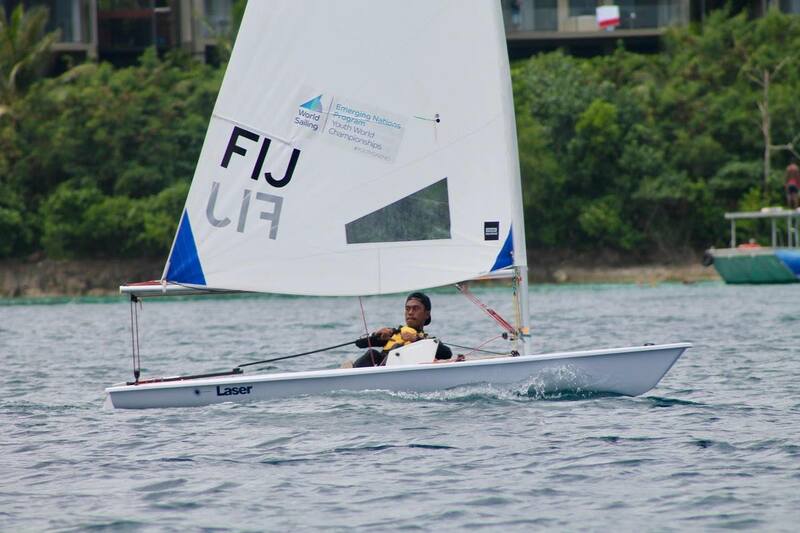 Great sailing waters on a tropical island with sandy beaches in beautiful Port Vila, the capital of Vanuatu… what more could you ask for? 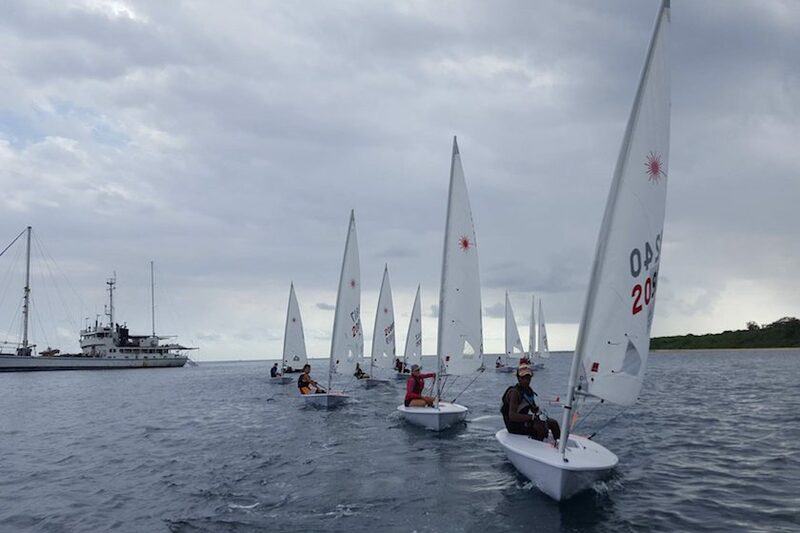 The Vanuatu National Sailing Association and the VCYC welcomed sailors and coaches from around the Pacific all together for this first event of its kind to be hosted in Vanuatu. 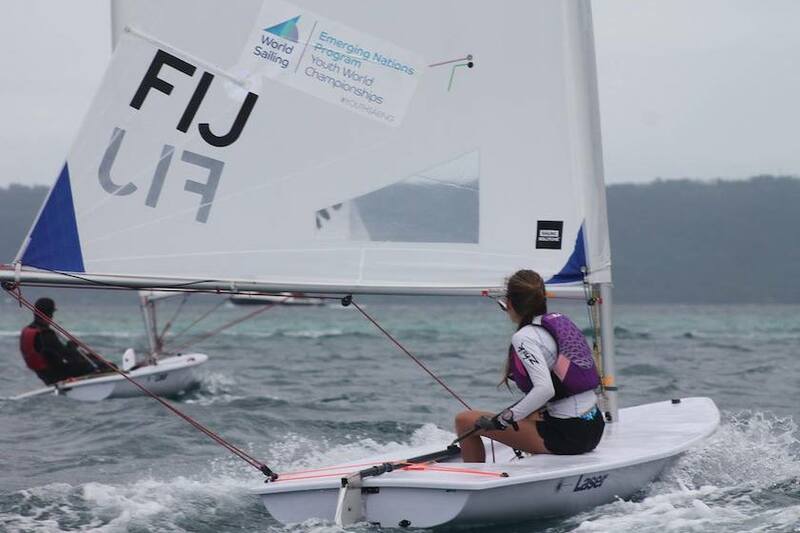 Thanks to World Sailing, Paul Pettitt, Sydney Pettitt, Port Vila Boatyard, the entire VCYC committee and guest nations for all working together to make it happen.